The family is a very important part of our life because our family taught us good and bad thing and teaches us how to talk, eat, speak, understand and study etc. they always like a support system to us. Many people live together in one house and share their sadness and happiness with each other.If we live together then quarrels, conflicts and disagreements also happen which may disturb the harmony of family life. Sometimes small issues convert into big problems and cause that family member to separate from family. This is not good and harmonious for any family. One needs to stop this before it happens in your family. Family problems Astrology will help you to make your family relations good and better. If your family facing any disputes or conflicts just because of a single member of the family then you should consult our Family Problem Specialist astrologer. 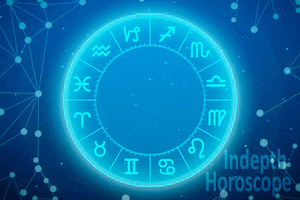 You need to show that person’s Kundali to an astrologer and they will tell you the family problem solution. Sometimes negative planets influence the one member of the family due to its mahadasha or antardasha period. This can create disharmony in the family. Due to malefic effects of any planet in the kundali of a particular member, the person starts behaving negatively and it creates conflicts and problems in the family. Planets affect our lives in many ways and their influence can make us a lonely person. Sometimes we do not like the interference of other persons in our lives and work. This can also become the reason for fighting. If you feel that after shifting in the new house, your family life gets suffered then it can be due to some Vastu dosha of your house. Sometimes negative energies also affect the family life and create disturbance and problems in it. If any negative person enters into our home then due to his or her evil eye effects family life gets disturbed. Due to some impurities or doshas in puja room also cause conflicts in the family. If you are not worshipping your Kul devta or devi then it may also the reason of family life problems. Greedy nature of a particular family member also becomes a great reason for fighting. If a person thinks that he is superior to others then it may create conflicts in the family. Sometimes too quiet or silent nature also creates misconceptions in the family member’s mind. Fear to lose something is also a reason behind the disharmony in family life. If you are not giving proper attention to each family member then it may also create disharmony in your family. Self-centered nature person also creates conflicts and disagreements in house. 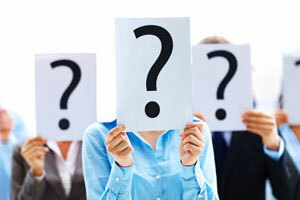 If a person is ignoring his or her responsibilities then it also causes the reason of family conflicts. Unsuccessful in business, jobs create frustration and in long-term create an atmosphere of fighting. Sometimes any third person creates problems and misunderstandings in the family. According to astrology, you should perform Hawan or Yagya at home to keep positivity in life and surroundings. It reduces the negative energy from your house and produces positive vibes in the family. You can consult our Family Problem Specialist astrologer and after consultation does proper Utara from your home on no moon night. It saves your home and family from bad and evil eyes. Sprinkle Gangajal in the house daily for 21 days. It eliminates the bad and negative energy from your house. 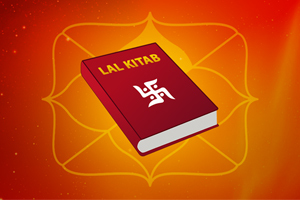 One can install auspicious and powerful Yantra in the puja room of the house. It makes each family member safe and secure. On the auspicious day of Navratri, Diwali, owner of the family should perform a puja at home and every family member should present in this puja. If your house is haunted due to any reason then you must take remedial action as soon as possible. You can consult a Tantrik astrologer for this. The family is the most important support system of our life and we should not neglect any tiny problem of the family. At the time of struggle in career or love life, the family is the only thing which motivates us and gives emotional and financial support and also tries to fulfil our needs. So, it is very important for us to take care of our family needs and requirements and avoid conflicts in the family. Never avoid the expectations of the family members. Always consult with each other and take advice from your family. They always give you the right advice for your bright future. 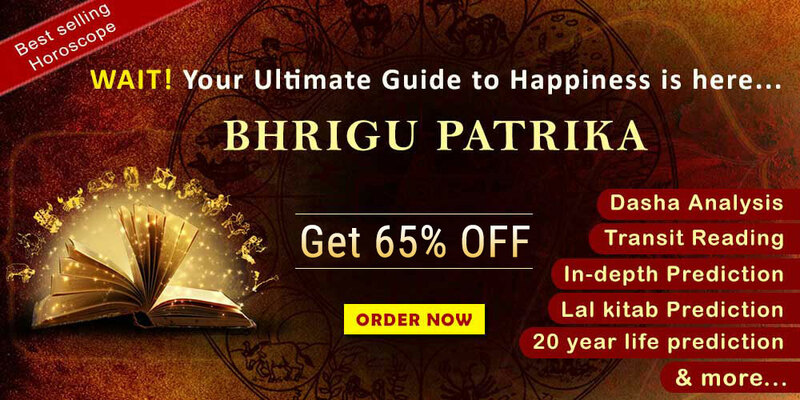 If you are suffering from any kind of family problem or disturbance then you may take help from astrology for family problems.